Day Care Trumbull: Is Holding Your Child Back from Kindergarten the Right Thing to Do? 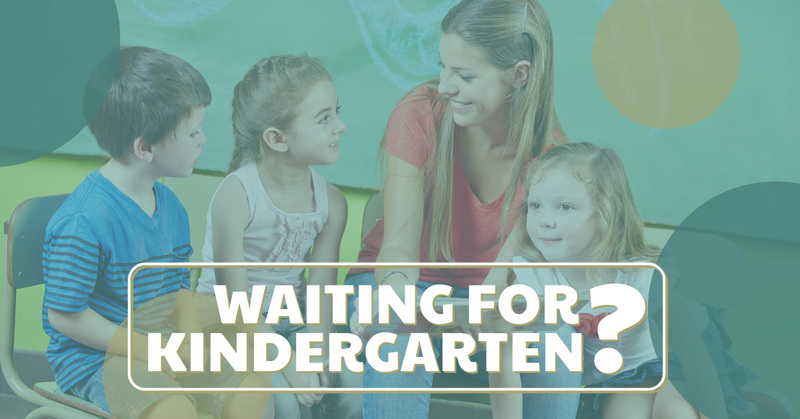 Is Waiting for Kindergarten Right For Your Child? When you are looking forward to the momentous day when your child will start kindergarten, you may be experiencing some trepidation as you wonder if your child is truly ready to start their formal schooling. Having mixed feelings is completely normal when sending your baby off to meet their future. Some parents wonder if it wouldn’t be a better idea to hold off on sending their children to school and hold them back a year. Emotions are not the only thing in play during this time. There are perfectly rational ideas that should be considered when making this decision. In this week’s blog, we will examine the reasons people hold their children back from kindergarten, and the consequences of doing so. The first thing to be addressed here is what we are talking about and what to call it. Five years of age is when most children start their formal education in the United States. Depending on when their birthday is, your child might end up being the youngest child in their class, just past their 5th birthday or the oldest at 6. Here in Connecticut, the kindergarten cutoff date in January 1st, so a child can be four years old for the first half of the school year. Holding back a child means starting them the following year so that they will be a year older. The term “holding back” sounds like you are not willing to let your child go forward, you are restraining them, in some way handicapping your offspring from seizing their destiny. Let’s not think of it like that. Some people, especially sports-minded people, refer to this practice as “redshirting.” This term comes from collegiate athletics and is the term for holding a student-athlete out of eligibility for a year, so they begin to play in their sophomore year instead of their freshman year, for example. This decision is a highly personal decision that is best made by the parents, who know their child best. If you need help from a pediatrician, teacher or principal, most are happy to offer suggestions. Other parents too will offer their, sometimes unsolicited, advice. Some will tell stories of how their child should have been held back and their regrets at not doing so, while others will tell tales of the mistake of doing so. The decision us ultimately yours, so make it an informed one! Some people point to Waldorf schools, where children don’t learn to read or write until age seven, and there are no long-term detrimental effects. Instead of early academics, children are encouraged to play constructively, and there is a lot to be said for this type of schooling, especially if the child will stay in this education model for their entire academic career. However, if a child will attend public schools, it could disadvantage them in the early years as their peers will be reading to learn, not just learning to read, a switch that occurs around the end of second or beginning of third grade in most schools. Parents of children with special needs, such as speech delays or early signs of attention deficit, are prime candidates for holding their children back. If you are a parent of a such a child, it could be very tempting to give your child an extra year to mature, instead of risking retention in kindergarten. Between the two scenarios of holding back a child from beginning kindergarten or having a child held back and having them repeat kindergarten, holding them back is better, but of course, you don’t know if they will need to repeat the grade. If you have a child with needs that require special attention, meet with the school and see what accommodations and services are available either with or without accessing official Special Education services such as an I.E.P or 504 Plan. Getting your child into Special Education right away is one way to assure they get the extra help they need from day one and can benefit some children immensely. Speaking to your intended principal about these issues can be very helpful. 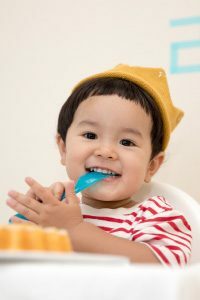 According to a 2011 article in the New York Times, whether a child benefits from an extra year in preschool or at home depends, to a great extent, on the resources of the family. A family that can get quality day care, such as is available at Strong Start Early Care and Education Center in Trumbull, CT, have an advantage over children who are less advantaged. This same article states that children whose parents are considering holding them back because of emotional immaturity may be missing out on an opportunity to mature, as many children do when exposed to their peers. It is natural to think that if you hold a child back a year, they will find themselves at the head of the pack as a factor of their larger size and advanced development. However, this is not necessarily true. According to an article in the Wall Street Journal, any advantages an older child has because of being held back disappear by middle school. This may be just what you are looking for, or may make your reasons for your decision evaporate. In the end, the decision to hold a child back or not is a private decision for parents to make. Getting an opinion of their pediatrician and school official can help, but it is the family that will either have to accommodate another year of being at home or in pre-k. It is also up to their groups to meet the child’s needs if they go ahead and attend kindergarten. 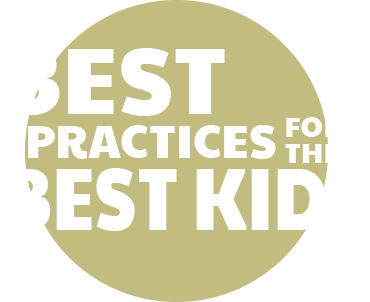 The best thing you can do for your child is do your best and make the most informed decision you can make. If you are looking at making this decision in the coming years, make sure your child is getting the best kindergarten preparation at an education-centered day care such as Strong Start Early Care and Education Center. Contact us today to arrange a tour of our facility!